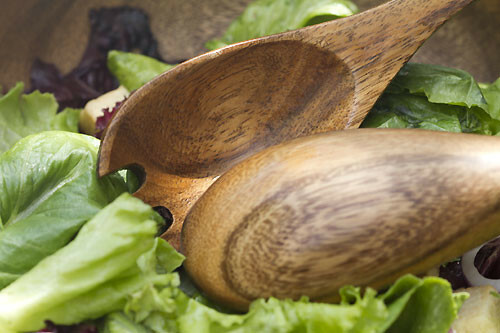 Serve your salad with these elegant hand-carved Salad Server Set. 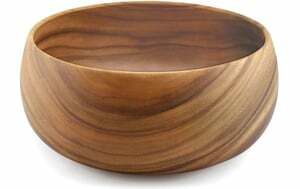 Made of Acacia Wood with natural deep grain. 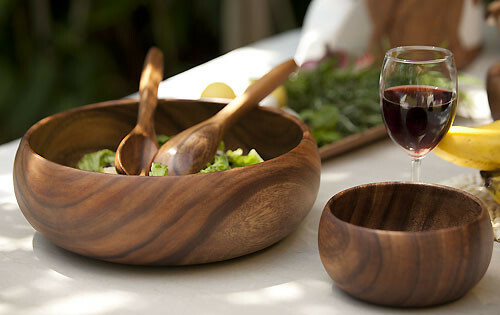 Enjoy your dining occasion with these charming serving pieces. 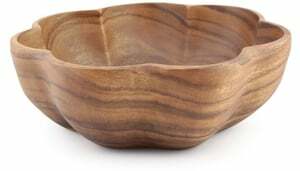 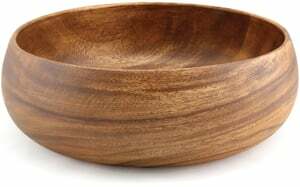 Acacia Wood Round Bowl 5" x 14"